When I retired from the CEO position, I told the CEO team (in 2013) I should have more time playing golf on the beach. The thing is, I don’t want to die in my office. I want to die on the beach. But I find, oh my God, spent 870 hours in the air last year, and this year, 1,000 hours. Though Jack Ma is no longer responsible for running Alibaba’s daily operations, he is still the face of the company and travels constantly and meets Presidents of countries among other things. Though Jack Ma clearly has a busy schedule, a succession plan is in place. Relatively unknown (to us at least) Daniel Zhang, will be taking over from Jack Ma in a year’s time. 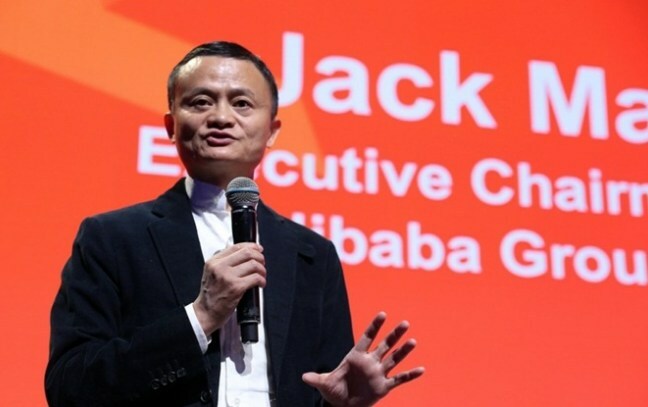 After handing over the reigns to the incoming Chairman, Ma will remain on the Alibaba board of directors until the 2020 annual shareholders meetings. This is the smart play, quitting while he’s ahead. Chinese government/alibaba (depending on your point of view) have been acting shady in recent years so it’s best to bail out before he needs bail!